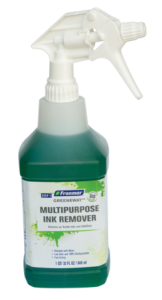 Franmar’s Plastisol Ink Remover eliminates the use of mineral spirits and other volatile solvents while save time and money. 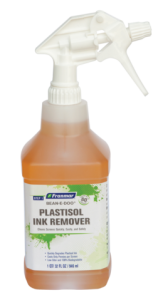 Plastisol Ink Remover was the first product introduced by Franmar to replace the caustic, toxic, high odor products, and at a fraction of the cost. 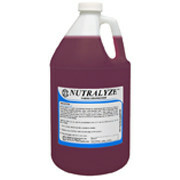 Plastisol Ink Cleaner effectively cleans screens without the odor and is drain safe. 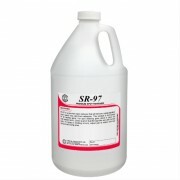 Low VOC and 100% biodegradable, this ink remover reduces the hazards of screen reclamation to workers and the environment.